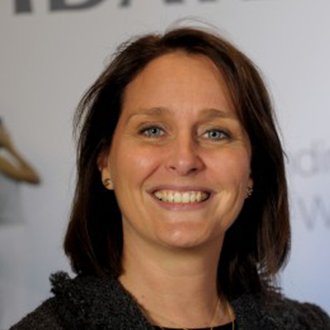 Valérie joined IDATE in 2000 as a senior consultant. Valérie’s prime areas of expertise are the Internet, broadband and very high broadband sectors, and access technologies in particular. Valérie has been the Project Manager for several market reports and especially for the FTTx Watch Service, which database is updated twice a year since 2008. Valérie is also involved in the various FTTx deployment panoramas for the FTTX Council Europe, LATAM Chapter, APAC and MENA. In addition she contributes to various studies dealing with IP networks and services, on behalf of operators or local authorities. Before coming to IDATE, Valérie took part in a variety of computer science projects, working as a consulting engineer for Cap Gemini. Ms. Chaillou holds a Telecommunications Engineer degree from ENST Bretagne (Ecole Nationale Supérieure des Télécommunications de Bretagne, 1997) and a Master’s Degree in Physics (Université II de Montpellier, 1995).